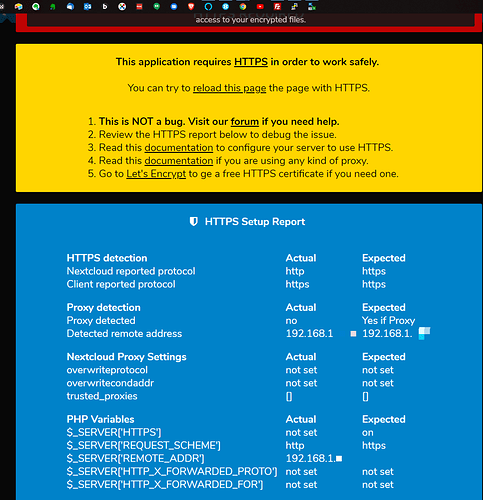 The issue you are facing: This application requires HTTPS in order to work safely. I am beginning from ground zero. I have Nextcloud up and running with everything I need working except Password. 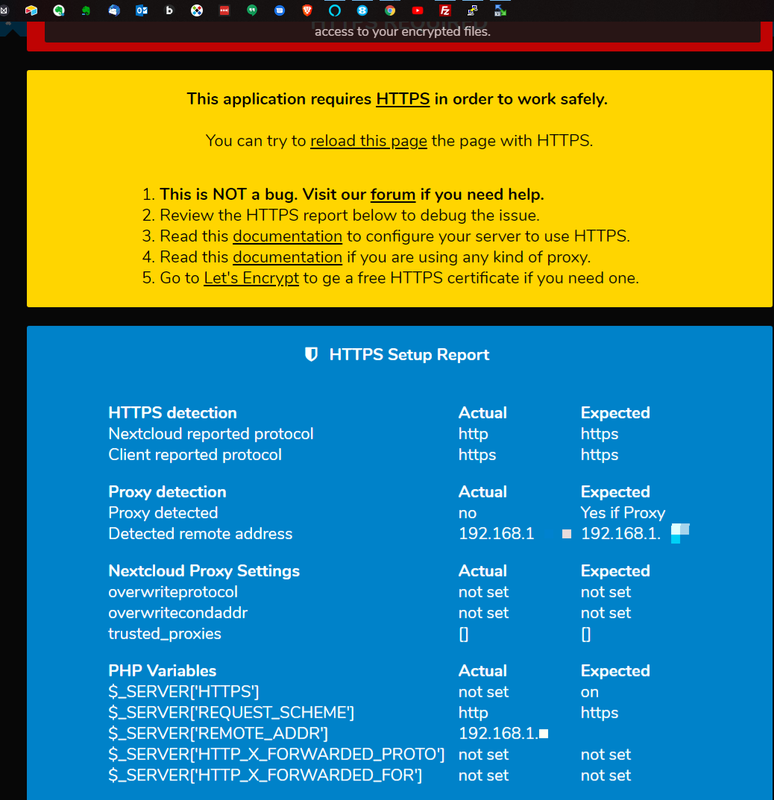 I have never been able to figure out how to enable https for Nextcloud on a Qnap 453A NAS. I have looked at everything I could find on the subject but I am not confident in my abilities to figure this out without a step by step. Does anyone know of any video or very detailed tutorial that I might have missed? Or anyone willing to take on the task of showing someone (me) who can get in with SSH and WinSCP and poke around but that is about the extent of my knowledge. I hit all the links on the error message below but they were way over my head. I am clueless as to where to begin.